Finding a good lens to use for a new camera can be challenging. Going with the kit lens is a good way to learn, but often has limitations. Especially when you’re moving from a crop to a full frame camera. 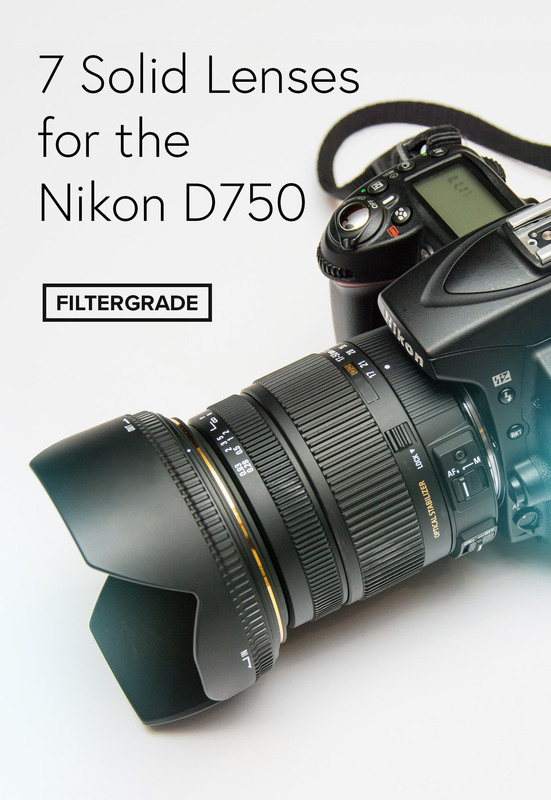 With the Nikon D750 full frame camera, you have a lot of options. 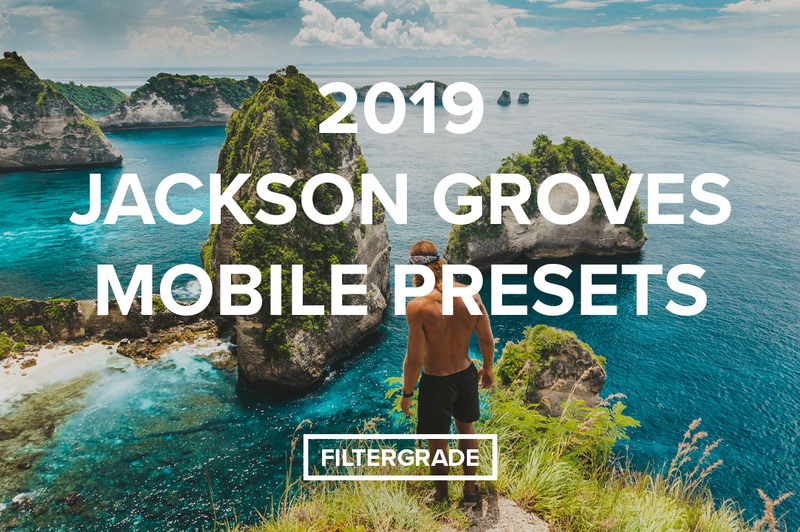 In this list, we’ll be sharing 7 solid lenses for the D750 that you can use for various types of photography from portraits to landscapes and much more. 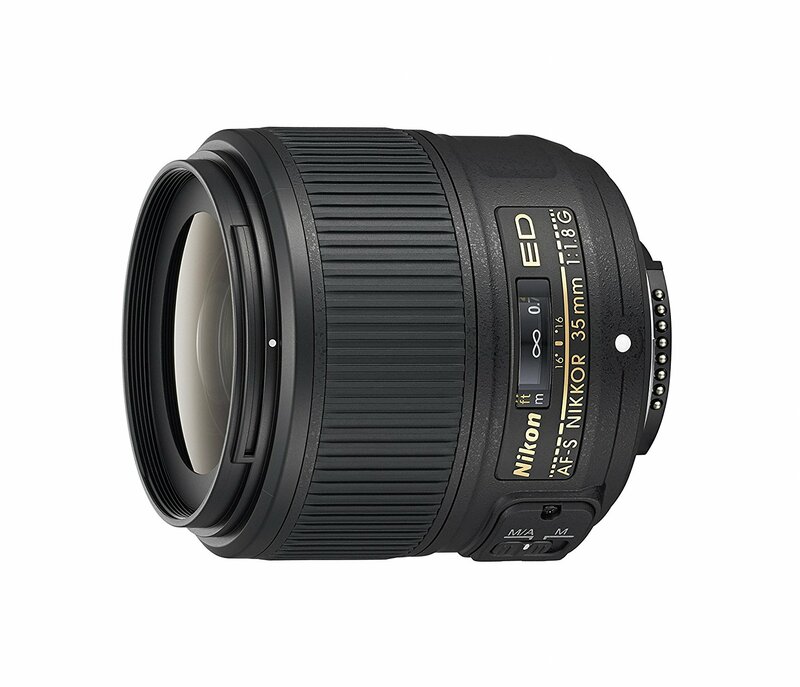 The Sigma 35mm f/1.4 Art Lens is a fantastic high quality lens for the Nikon D750. At 1.4 max aperture, the quality is literally insane. 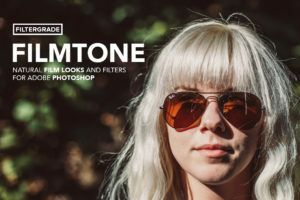 You can capture some fine details for portraits and lifestyle photos, but you can also use this lens for landscape and travel photography to capture large scenes at a distance. If you want to view some sample photos from this camera in the wild, check out: Adventures in the Colorado Rocky Mountains. Spanning from $400 – $600 on Amazon, the NIKKOR 35mm f/1.8 is a great cheaper alternative to the Sigma Art lens. It ranges from 1.8 – 16 aperture and works well in low light. This lens also works great for video production. If you are looking for a lens that can capture action sports, animations and wildlife, music festivals, and historic landmarks with stunning clarity/detail, this is it. 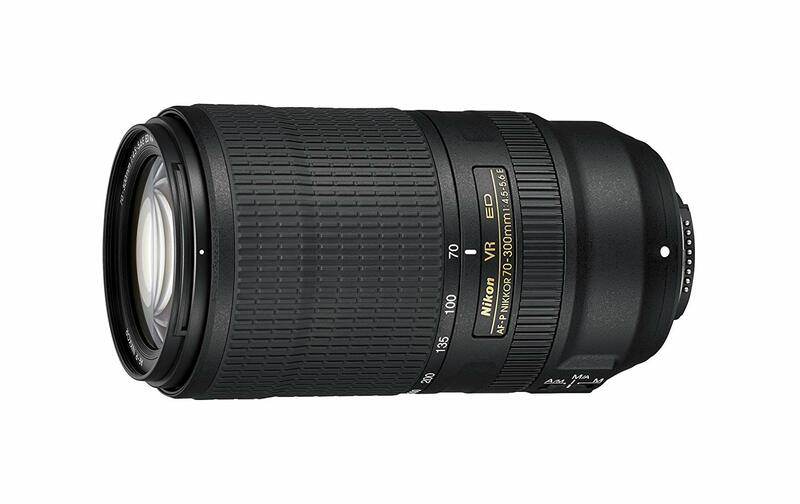 The NIKKOR 70-300mm f/4.5 is a fantastic full frame tele zoom lens and features vibration reduction making it useful in high movement situations like events or action photo shoots. 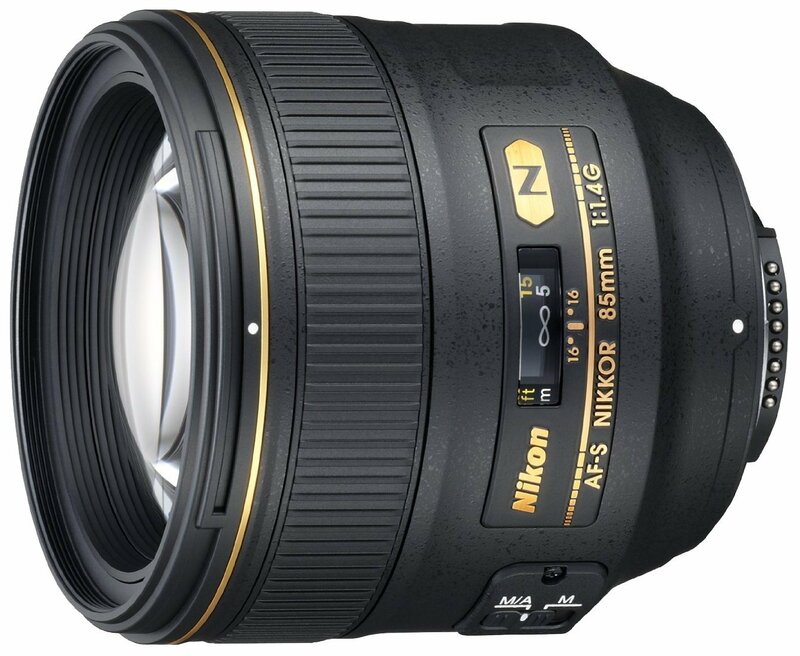 An ultra-fast f1.4 classic portrait lens for Nikon DSLR Cameras (full frame). You can easily switch between automatic and manual focus depending on the situation for different focus and depth effects. Many reviews describe this as an ultra-sharp lens that can help you produce gorgeous bokeh effects. You can view sample photos and videos here. 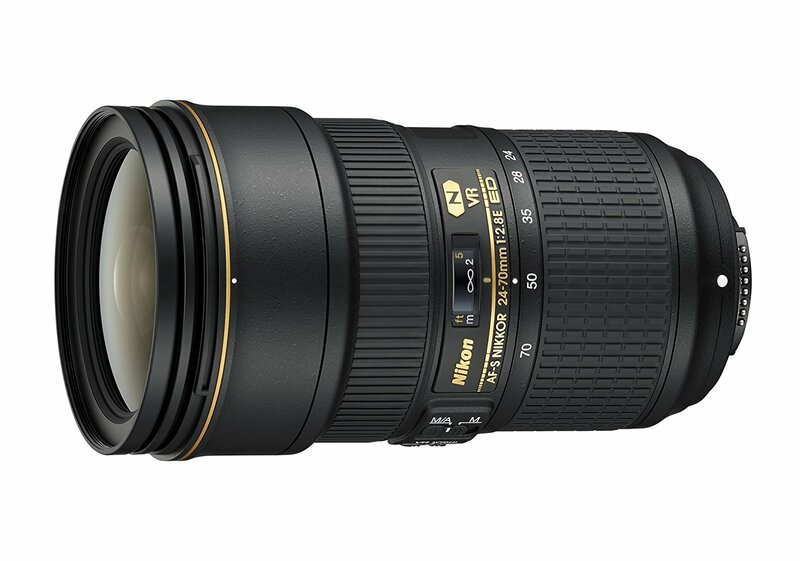 If you’re looking for a wide angle lens to use with real estate photography or architecture photography, the NIKKOR 14-24mm f/2.8 is a nice option. This lens is fast with an ultra wide-angle AF-s zoom and is optimized for sharpness on both Nikon FX- and DX-format image sensors. The NIKKOR 24-70mm f/2.8 is a versatile lens you can use with the Nikon D750. At 2.8, it’s really sharp and flexible, even in low light. 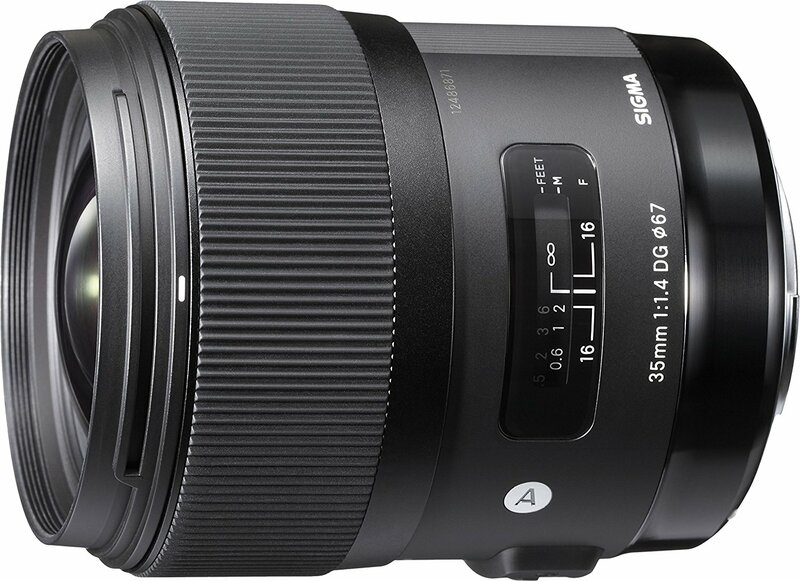 Because of the 24-70mm range, you can use this lens for many different purposes whether you document weddings, street photography, or something else. 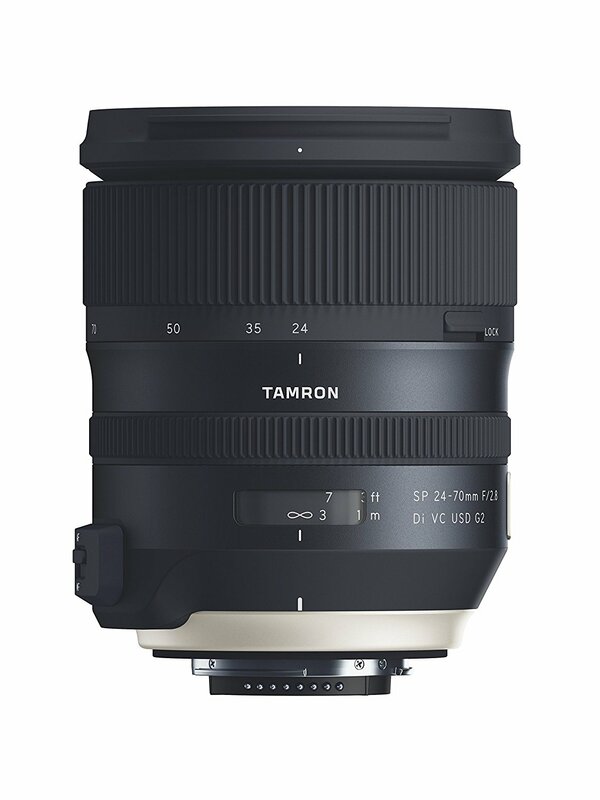 Last, but not least, the Tamron 24-70mm F/2.8 zoom lens is an excellent choice for the Nikon D750. 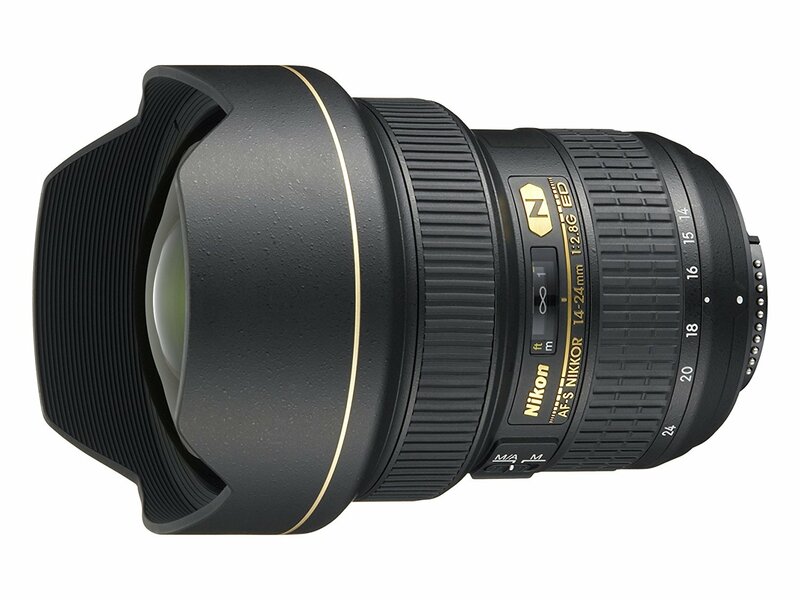 You can also get it for nearly half the price of the comparable NIKKOR 24-70mm f/2.8. Like the NIKKOR version of the 24-70mm, this lens can be used for a lot of different photography types. 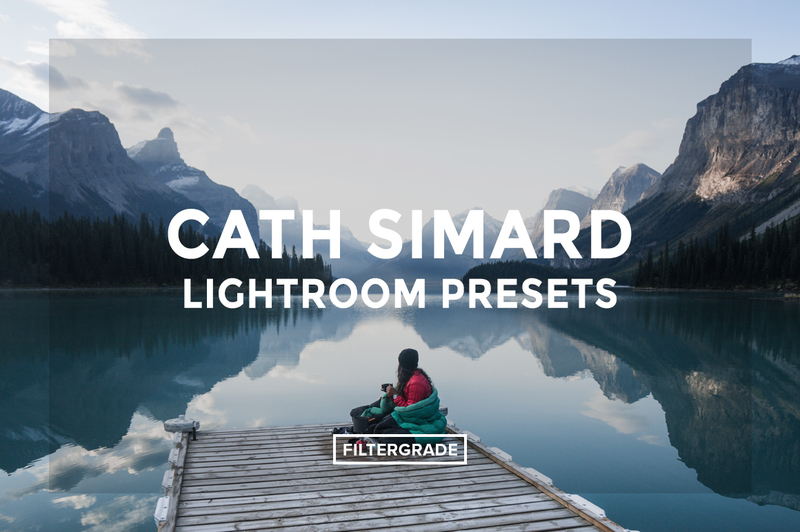 It doesn’t have quite as crisp focus and requires a bit more calibration when getting started, but it is a great cheaper option if you’re looking to save some money.